“India’s pharma sector has played an important global leadership role” – says Billionaire Kiran Mazumdar-Shaw, whose Biocon Ltd recently became the first company to have a biosimilar approved in the US for Roche’s drug Trastuzumab, which is marketed as Herceptin and used in treating certain breast and stomach cancers. Branded generics dominate, making up for 70 to 80 per cent of the retail market. Local players have enjoyed a dominant position driven by formulation development capabilities and early investments. Price levels are low, driven by intense competition. While India ranks tenth globally in terms of value, it is ranked third in volumes. These characteristics present their own opportunities and challenges. The pharmaceutical sector was valued at US$ 33 billion in 2017. The country’s pharmaceutical industry is expected to expand at a CAGR of 22.4 per cent over 2015–20 to reach US$ 55 billion. India’s pharmaceutical exports stood at US$ 17.27 billion in 2017-18 and are expected to reach US$ 20 billion by 2020. 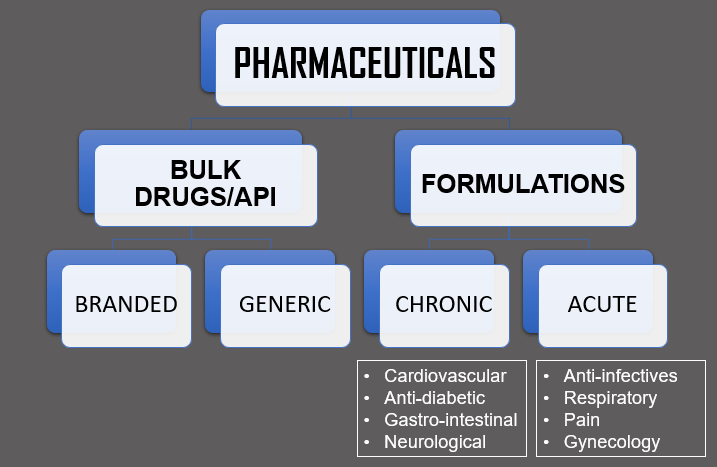 The growth trends of Indian Pharmaceutical Industry can also be studied based on the therapeutic segments in which the drugs are produced. 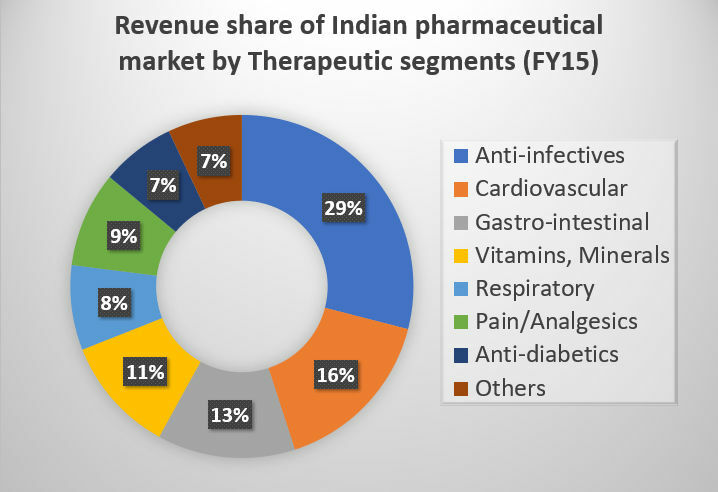 Anti-infective drugs command the largest share (16 percent), The cardiovascular segment represents 13 per cent of the market share; its contribution is likely to rise due to the growing number of cardiac cases in India. Gastro-intestinal contributes around 11 per cent of the total value of pharma industry in India. With increasing number of researches in gastroenterology, segment is going to grow at significant pace in coming years. The Top 5 segments contribute nearly 57 per cent to the total drugs consumption. 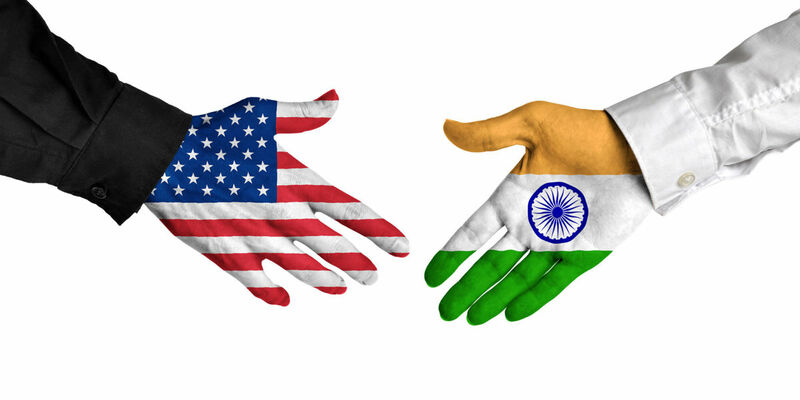 The United States is the largest pharmaceutical market in the world with generic sales accounting for US$58.5 billion and is India’s largest export destination. In the years 2007 and 2008, India accounted for one out of every four Abbreviated New Drug Application (ANDA) approvals and ranked first in total Type Il active Drug Master Files (DMFs) with US Food and Drug Administration and it also received 31 per cent of all tentative approvals. In 2008, the exports of formulations from India to top 28 regulated countries surpassed Active Pharmaceutical Ingredient (API) exports firmly demonstrating the shift in credibility and Quality Compliance. India has rich vendor base with 3.75 DMFs per molecule and has filed more than 450 different APIs. In the current scenario, around 40.6 per cent of India’s US$ 16.8 billion pharmaceutical exports in 2016-17 were to the American continent, followed by a 19.7 per cent to Europe, 19.1 per cent to Africa and 18.8 per cent to Asian countries. The country accounts for around 30% (by volume) and about 10% (by value) in the US$ 70-80 billion US generics market. India exported Drugs and Pharmaceuticals to more than 228 countries with 45% of its value going to Regulated Markets. 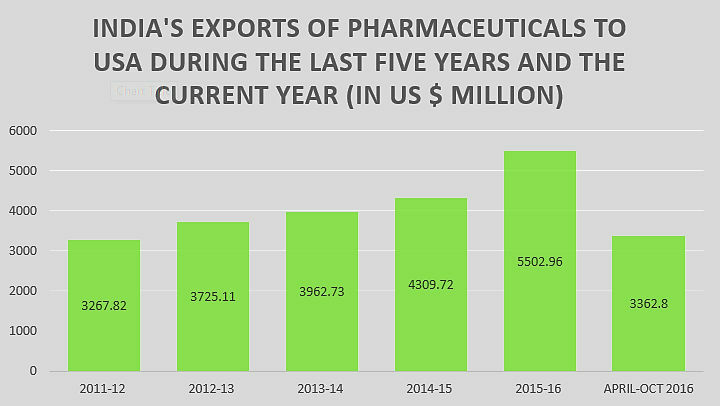 We can look at the data below which indicates India’s exports of pharmaceuticals to USA during the last five years and the current year (in us $ million) which clearly Indicates that the country has proved itself competitive and growing in this Industry. 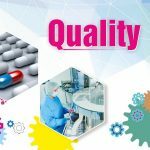 Since Indian pharmaceutical companies have secured US FDA ANDA approvals in the first six months of 2018 (January to June 2018) Indian pharmaceutical companies and their subsidiaries have continued their fine performance at US FDA securing substantial number of final ANDA approvals from the agency. Aurobindo Pharma continues to lead. Then came the opportunity to develop Biosimilars, which are near-identical copies of biologics— and can do the same job as the biologic drug. Therefore, the efficacy, safety and immunogenicity of such drugs are important factors. Biosimilars require extensive clinical trials and studies over hundreds of volunteer patients, which is expensive. Typically, a biosimilar drug can take upwards of $150 million to develop and about 80 percent of that cost is the clinical development price. The rest of it is the pre-clinical development of the drug. The risk is pretty high because you are spending all this money and hoping that the data that comes out matches that from the tests conducted with the original drug. 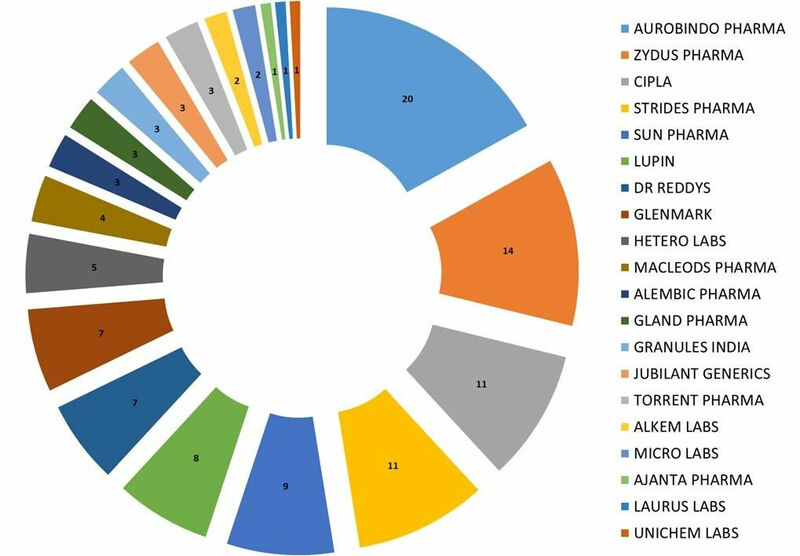 Now, according to the latest data, the USFDA has so far approved total of 12 biosimilars, the latest being Pfizer’s Nivestym (filgrastim-aafi), which is a biosimilar to Amgen’s Neupogen (filgrastim). 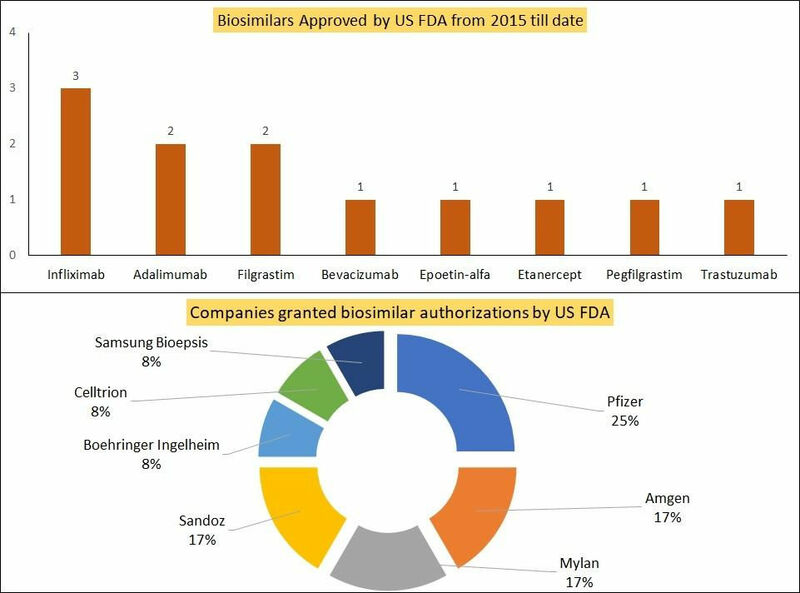 A look at biosimilars approved by USFDA, and holders of biosimilar approvals. Domestic pharma companies received more than 300 approvals in 2017 to launch generic drugs in the US, which is an all-time high. The clearances came despite regulatory pressure from the US Food and Drug Administration (FDA), and unprecedented warning letters issued to the pharma companies’ facilities. The final approvals for Indian players are up by nearly 43 per cent from 211 in 2016, and corner about 40 per cent of all global filings in the highly lucrative round $70-biIIion US market. This, even as all drug biggies — including Zydus, Sun Pharma, Dr Reddy’s and Cipla — faced regulatory ire, while some were pulled up for manufacturing lapses by the US regulator during last year. 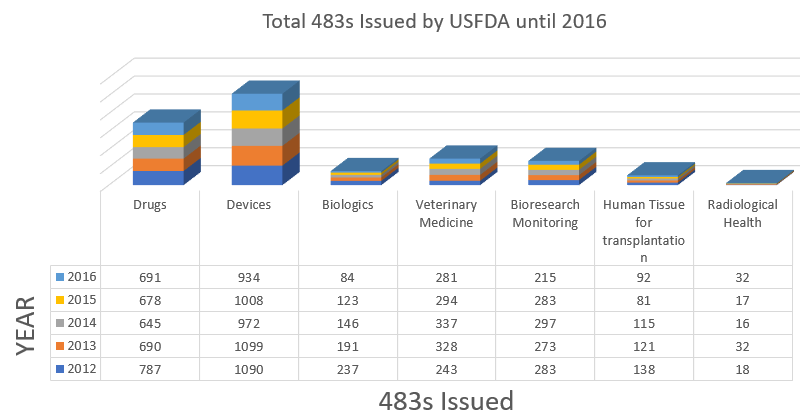 Form 483 is issued to firm management at the conclusion of an inspection when an investigator(s) has observed any conditions that in their judgment may constitute violations of the Food Drug and Cosmetic (FD&C) Act and related Acts. After a Form 483 is issued and the inspector completes the Establishment Inspection Report, the agency may issue a Warning Letter. A Warning Letter indicates that higher FDA officials have reviewed the observations and that a serious violation may exist. 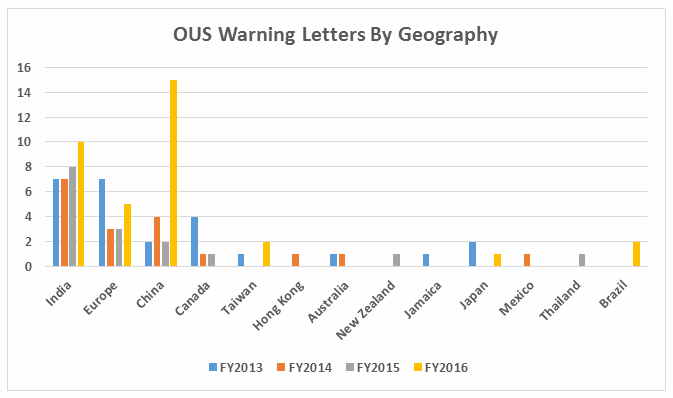 While India received the highest number of warning letters issued to a single country (32 warning letters) over the four-year time period of 2013-16, China received the most in FY2016 (and second-most over the four years). 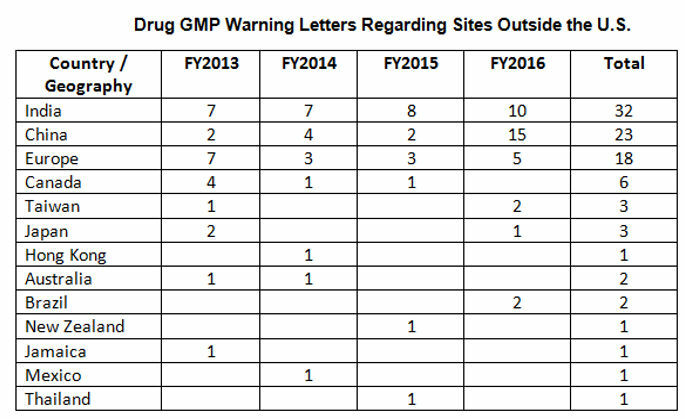 Out of the Thirty-five warning letters that were issued regarding OUS (Outside the U.S.), 17 of these were associated with import alerts for failure to comply with drug GMPs. So not only did these firms incur the expense associated with remediation of the warning letter, they are prevented from selling product from these sites in the U.S., excluding FDA-identified medically necessary products. 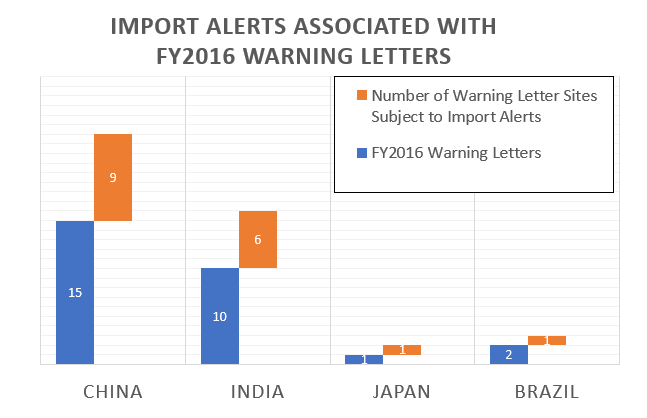 The table below shows the distribution of the import alerts associated with warning letters in FY2016. 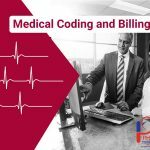 The Pharmaceutical regulatory environment in India comprises of the Central Government (DCGI) and the State Government (DCO). The Drugs and Cosmetics Act, 1940 (Drugs Act) and Drugs and Cosmetic Rules, 1945 (Drug rules) regulate the import, manufacture, distribution and sale of drugs in India. Under the provisions of these Acts, the Centre appoints the Drugs Technical Advisory Board (DTAB) to advise the Central Government and the State Governments on technical matters. In January 2005, India complied with the World Trade Organization (WTO) to follow the product patent regime known as the Trade Related Aspects of Intellectual Property Rights (TRIPS). Before the TRIPS Agreement, most of the developed countries granted patents on drugs, but many developing countries including India only granted patents for the process of producing an invention (For example, the method of producing a drug) but not for the product (the drug itself). 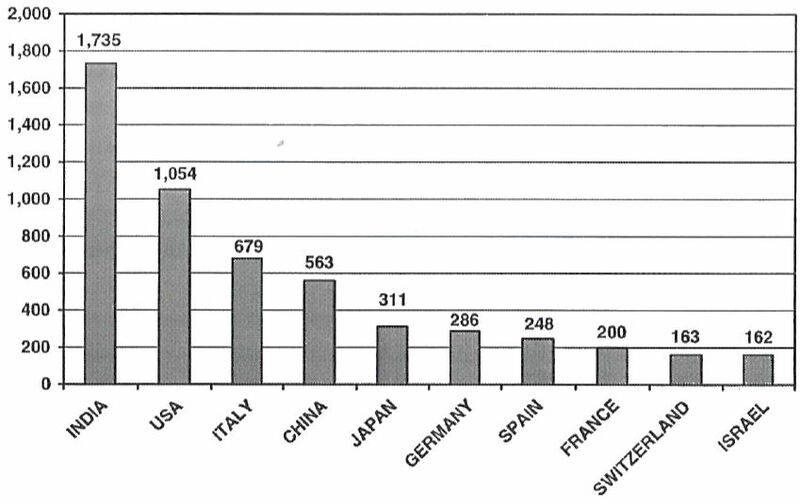 As a result, generic copies of original drugs (generic drugs) were made or imported into these countries without getting permission from the patent holder. Hence, the prices of medicines were often lower because of generic competition against the patented drugs. The TRIPS Agreement attempted to end this practice by implementing the International Patent Law. From the Industrial point of view, TRIPS will give the patent holders right to restrict their competition and therefore sell a certain drug in a monopolistic environment. However, prices of medicines would continue to rise, making access more difficult and adversely affecting the local pharmaceutical industry. Production of generic equivalents to expensive branded drugs will be limited because of 20-year patent protection for pharmaceutical products and processes. 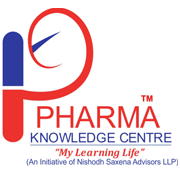 The new Pharmaceutical Policy, notified in 2012, intends to bring 348 essential drugs in the National List of Essential Medicines (NLEM), under the purview of the DPCO. With this policy, the market size of drugs under price control will increase from 15-20% of the domestic formulations market to 20-30%. The government has launched two schemes—New Millennium Indian Technology Leadership Initiative in 2003 and the Drugs and Pharmaceuticals Research Programme in 1994-95—which are specially targeted at Pharmaceutical Research. 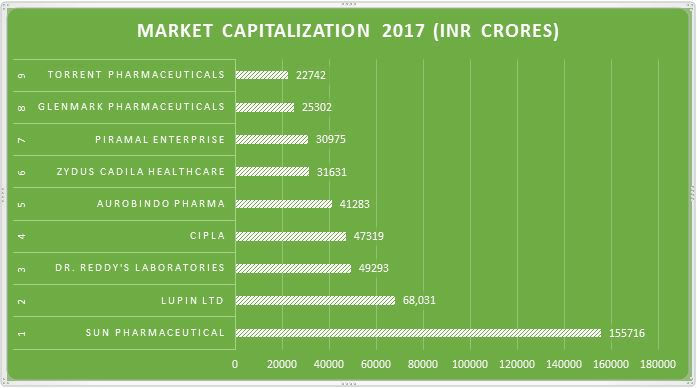 According to a recent study, here is a chart showing the Top 9 USFDA certified manufacturing sites in India with their Market Capitalization. 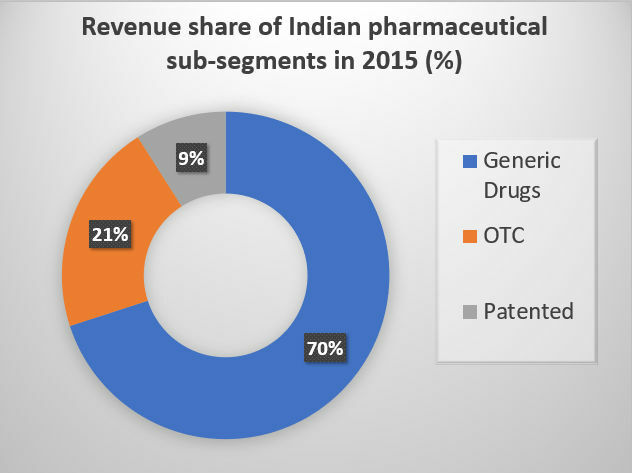 The revenue shares are Majorly due to export of Generic Drugs, which comprises of 70% of the total market share. While India has adequate human resource in conventional methods of drug discovery, the newer tools of drug discovery have yet to be mastered. This may need both re-furbishing the skills and knowledge base of some of the existing manpower as also acquiring these skills. It needs to be emphasized that it is the universities, which are the fountain heads of knowledge and also the creators of human resource, that should meet the demands of the industry. Unfortunately, the declining standards of the university system in India are reaching alarmingly low levels, not only due to the lack of adequate budgetary support, but also due to extreme bureaucratic controls and delays. To improve the situation, revitalisation of our university systems needs to be given the highest priority. 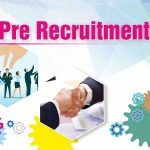 Furthermore, new human resource generation in frontier areas of science (such as bioinformatics, genomics, proteomics etc.) cannot just be left only to the university systems but accelerated in a networked manner with the other knowledge and innovation centers (such as CSIR laboratories). 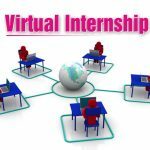 The university and the non-university system together must assume the responsibility of creating such a highly skilled and specialized manpower. Thus, a facilitation of the partnership of such centers with universities as well as providing a deemed university status to some of the centers of excellence could augment the Indian capacity to create such manpower. The Department of Pharmaceuticals has drafted ‘Pharma Vision 2020’ document, with an aim to establish India as a leading county for end-to-end drug manufacturing and innovation. This initiative by the government aims at providing support to Indian pharmaceutical sector through state-of-the-art infrastructure, internationally competitive scientific research personnel for pharmaceutical R&D and funding for research in the public and private sectors. The Central government is preparing for a multi-billion-dollar investment in the pharma sector with 50% public funding through its public private partnership (PPP) model to enhance innovation capability. According to the ASSOCHAM, the idea is to push India into top five pharmaceutical innovation hubs by 2020 and establish global presence by launching one out of every 5-10 drugs discovered in India at global level. In a pessimistic scenario characterized by regulatory controls and economic slowdown, the market will be depressed and is expected to reach USD 35 billion. In the base case scenario, all the important growth drivers will witness robust progress. The market will grow more than four times to reach USD 55 billion by 2020. On the other hand, an aggressive case scenario, spurred by external conditions and purposeful industry actions, is definitely possible. In this scenario, GDP is expected to grow at around 8.3 per cent. These advancements will surely put India in good competition with the regulated markets and will in turn greatly increase the export revenue. India has made phenomenal progress in both DMF, ANDA and Biosimilar approvals over the past 7 years. The country’s share in ANDA approvals and tentative approvals during the past years early demonstrates its aggressive ambition towards the US market. There are over 1000 molecules that provide great opportunity for India to expand its presence in US pharmaceutical market. India is weak in various segments such as corticosteroids, respiratory, musculo-skeletal, ophthalmics and so on and has to develop its capabilities in bio-generics for its future growth. 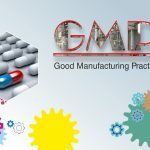 The pharmaceutical products from India are mostly confined to conventional tablets and capsules with very little presence in advanced formulations and completely absent from non-conventional dosage forms. India has to, therefore, urgently take corrective action to move into higher orbit of complex chemistry, Biotech-based medicines and advanced formulations. As we enter the next millennium, we have to set up a vision for the new India of our dreams. This vision cannot merely be a derivative of the past. It has to be, of course, based on the reality of the present, but it has to have a boldness, ambition and hope which is commensurate with the aspirations of our great nation. We already see the winds of change. The world is going digital and also herbal. There are great opportunities for India in both areas due to its vast reservoir of intellectual capital, its rich bio-resource and its rich heritage of knowledge of traditional medicinal system. Whereas we are already tapping into the multibillion dollar “Digital” market, we have an opportunity to be a significant player in a multibillion dollar “Herbal” product market too. Opportunities for becoming a global player in this market exist, but it will require an astute combination of new and traditional knowledge, innovation and creativity, and that too in the entire journey of mind to market place. Jena et al. 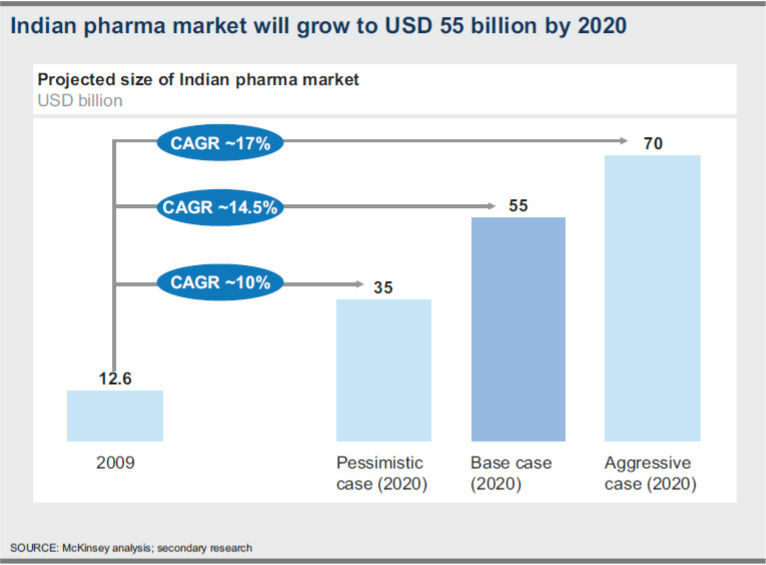 Presence of Indian pharmaceutical industries in US market: an empirical analysis. Journal of generic medicines. 2009; 6(4): 333-44. Prajapati Vishal et al. 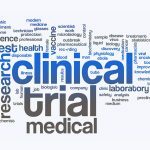 A review on drug approval process in US, Europe and India. International Journal of Drug Regulatory Affairs; 2014, 2(1): 1- 11. Mohidekar S et al. Common deficiencies raised by various regulatory agencies. International Journal of Drug Regulatory Affairs; 2014, 2(2): 5-6. US FDA approval puts India on the global map of biosimilars: Kiran Mazumdar-Shaw. (URL: http://www.forbesindia.com/article/real-issue/us-fda-approval-puts-india-on-the-global-map-of-biosimilars-kiran-mazumdarshaw/49213/1). Tannan S K, Badjatya J K. TRIPS and Indian pharmaceutical industry. International Journal of Drug Regulatory Affairs; 2013, 1(3): 7-13. Maddela L K, Insukh Oh. Advances in the review of generic drug applications by united states food and drug administration, a regulatory perspective in the era of gdufa (generic drug user fee amendment 2012). International Journal of Drug Regulatory Affairs; 2015, 3(1): 41-61.